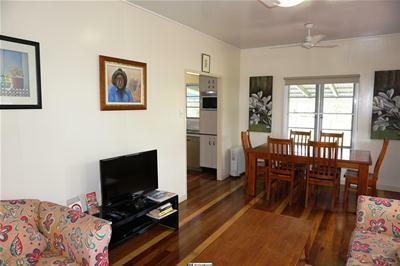 Presented to market is a truly rare buy. 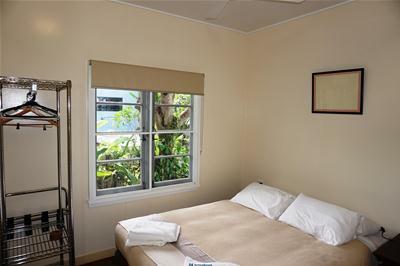 A through and through Tinaroo house; originally the Ambulance residence the property holds a unique place in local history. 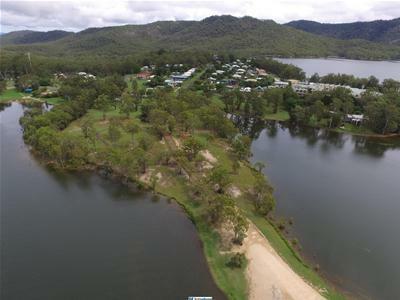 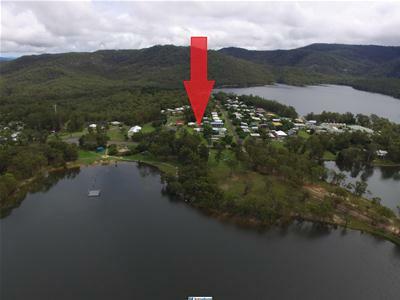 The property rest on 579m² all positioned only a few meters walk to the Tinaroo Lake foreshore, boat ramp and picnic areas. 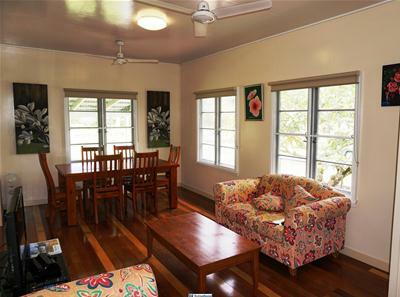 The home has been lovingly restored and updated and run as a holiday home. 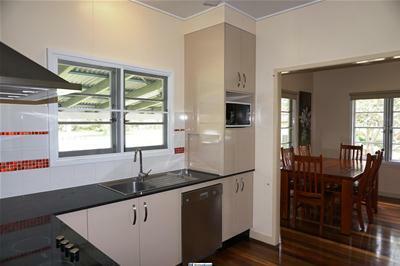 This property will make an excellent investment, holiday let, weekender or full time home in Tinaroo. 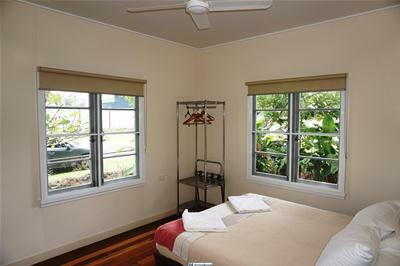 The home also comes furnished for an inventory list or more information contact exclusive agent Zach Reid.